Tree Service Spokane knows that you have a budget. We always keep our variety of outstanding services set at an affordable price so that you can be taken care of properly. Some companies are limited to what they can offer due to expenses, small crews or lack of knowledge and equipment. When choosing us, you get the full package. There is nothing we don't offer when it comes to taking care of your trees and greenery. To us, service is not just the action of helping or doing work for someone. It is the quality of work offered by a company and how they value people while offering their trade. We genuinely value our customers and consistently strive to do our best to please every person we do business with. If you are not satisfied with our work then we will come back to your location free of charge and fix whatever it is that you are not pleased with. We have never finished a job prematurely and we have never been called back by one of our customers. No need to keep looking for Tree Care Services in the area. We offer the most affordable prices with the highest quality service. 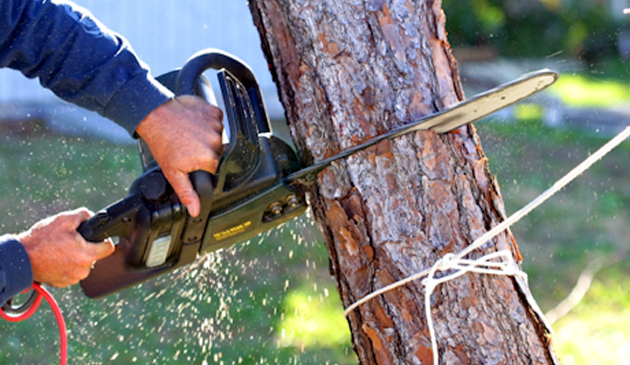 Tree removal is not as simple as it seems and it can be quite dangerous if not handled by professionals. It is not worth it to try to do it yourself or to hire someone who is under qualified. There are lots of potential hazards that could take place. We are able to remove trees of all sizes cleaning and safely. At the end of the day it is not worth it to remove a tree if you are not planning on being safe, so call us! Stumps are ugly things. They also can carry disease and re root causing damage to the soil around them. We have multiple techniques to quickly remove any small or large stumps that you have pointlessly sitting around your property. Don't put up with them anymore. Tree trimming is drastically overlooked. Too many people trim their trees and are killing them without even knowing. A well trimmed tree is a beautiful thing to look at. It will also have its life enhanced if pruned properly. If you properly know how to trim and prune a true then go for it, but don't hire someone who has intermediate to low experience. We want to help your trees last a lifetime. Not only do we remove and trim trees, we also do bushes and shrubs as well. We can get your yard looking well groomed within a short period of time. 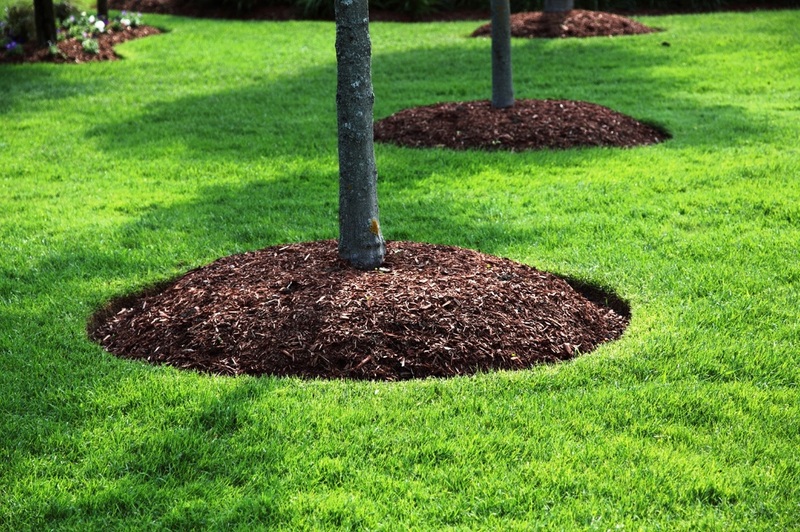 Tree fertilization is important for the longevity of your tree's life. Trees often don't get the nutrients they need in today's soil because of all the construction and development that takes place. Tree injections also are a way to nourish your trees. We generally only do this if a tree is really struggling and needs immediate life support. For those of you who own lots of land and want to develop something on it, we are the right company for you. We have done many projects for developers and landowners. For land and lot clearing give us a call immediately so we can come take a look at your property and give you a free estimate. Tree mulching may seem silly to some, but it actually is extremely vital to a trees life during the brutal seasons throughout a year. Mulch protects the root system around a tree from getting iced over in the winter time and from not getting enough nutrients in the extreme heat. Do you have trees or vegetation that are dying and you can't figure out why? Call us up and we can send our certified arborist with many years of experience to inspect and give you the answers you have been looking for. You can never be too careful with your trees. We have an emergency crew on call. 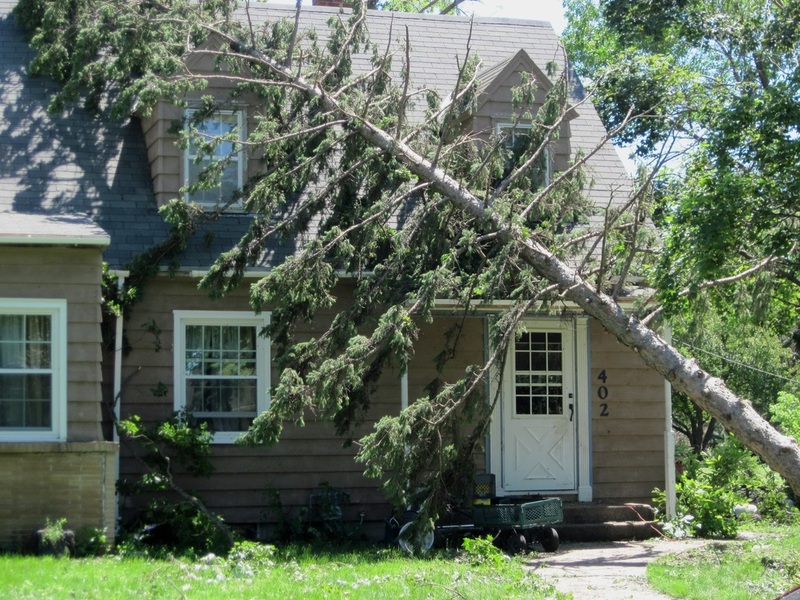 If a tree has landed on your house or something of the sort, give us a call immediately and request for emergency services. CALL US TODAY AND ASK ABOUT OUR VARIETY OF SERVICES.